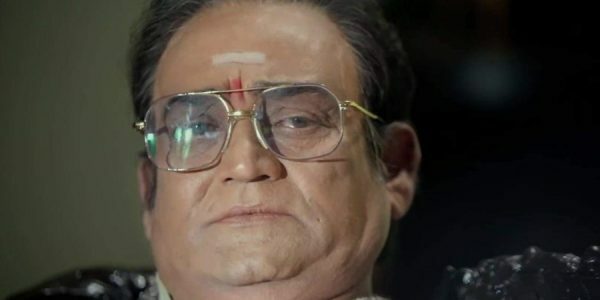 The Supreme Court on Monday declined the request made by producers of Lakshmi’s NTR asking for an urgent hearing against the stay on release of the biopic in Andhra Pradesh. They stay on the film, directed by Ram Gopal Varma, was issued by Andhra Pradesh High Court on Friday. 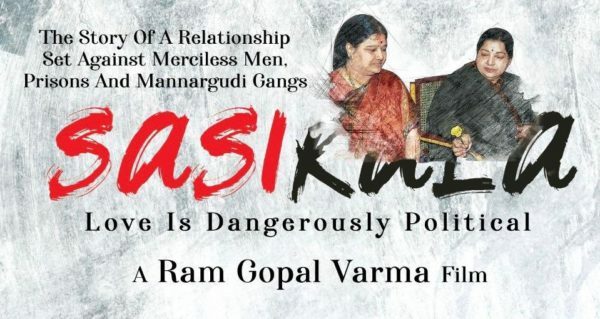 The film’s release ahead of Lok Sabha elections on April 11 was objected by Telugu Desam Party (TDP), whose members had filed a petition saying that the movie was a calculated move to manipulate elections results. They asked the Election Commission to intervene and ensure fair elections. TDP’s petition claimed that the movie had political links to the opposition party. “Director Rama Gopal Varma has joined hands with the opposition YSR Congress Party. They are trying to dent Andhra Pradesh Chief Minister’s image weeks before polls,” the party spokesperson reportedly said. The biopic Lakshmi’s NTR follows the life of TDP founder and former Andhra Pradesh chief minister NT Rama Rao. The changes in his political and personal life after his second marriage with Lakshmi Parvathi, is said to form the story of the film. The film was supposed to release on March 29. But a day before this, the Andhra Pradesh High Court issued a temporary stay on release asking the the producers to arrange for the screening of the film to the court on April 3, at 4 pm. In response to this the filmmakers filed a petition in the Supreme Court seeking an urgent hearing on the matter. In their petition, the filmmakers said that the movie is produced by private parties without any political links. They also said that it was cleared by the censor board, and that the High Court was “not supposed to hold movie screenings and decide whether they ought to be released or not,” as reported by Live Law. 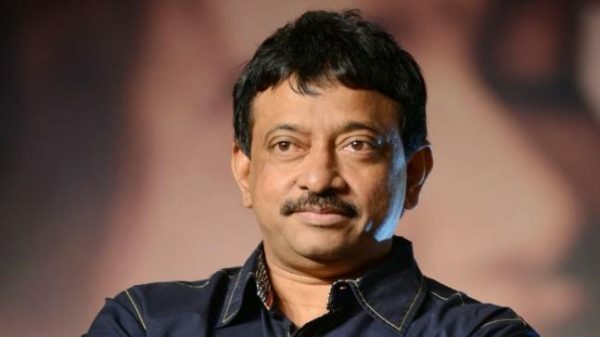 Director Ram Gopal Varma had earlier released the film’s teaser on Twitter, and asked people to determine if it would influence elections or not. 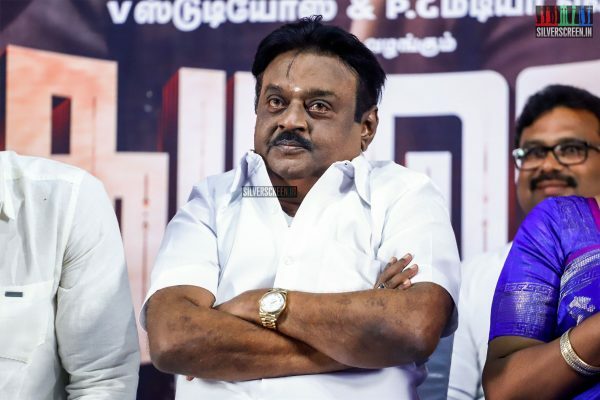 He tweeted today that producers and distributors in Andhra Pradesh were facing losses because of the stay on release. 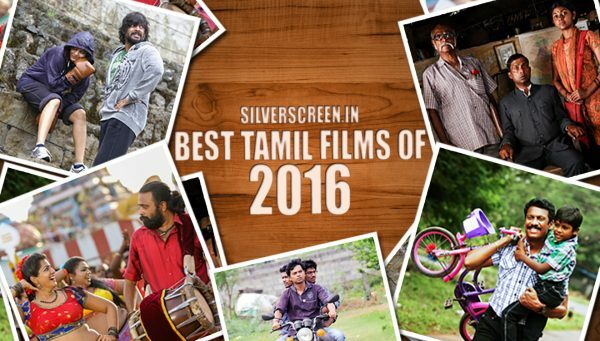 The film has released in all other Indian states, and abroad. Meanwhile, the Delhi High court recently rejected a petition seeking stay on the release of Vivek Oberoi’s PM Narendra Modi, a biopic on the life of the politician. The petitioner has not moved the Supreme Court yet. 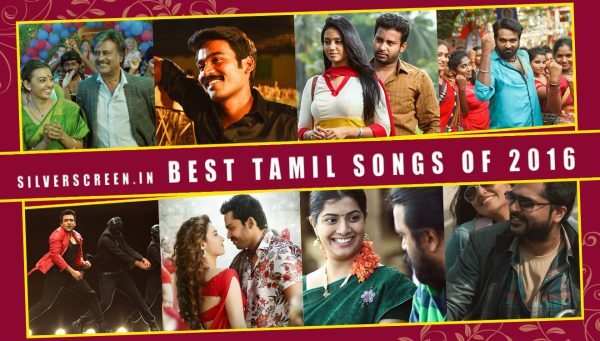 Several political parties including DMK and Congress have said that the film will act as a campaign strategy for Modi to garner more votes. The biopic will release as planned during elections on April 12.